In this article, learn how to master the core capabilities of a growth CMO and uncover areas of opportunity that you can capitalize on to accomplish more. 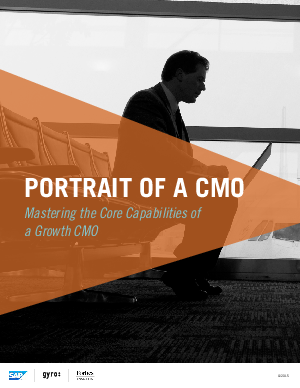 • Do you have the traits of an ideal CMO? • Learn about the personal and profession aspirations of your peers. • Discover the areas of opportunity they capitalize on to drive growth.